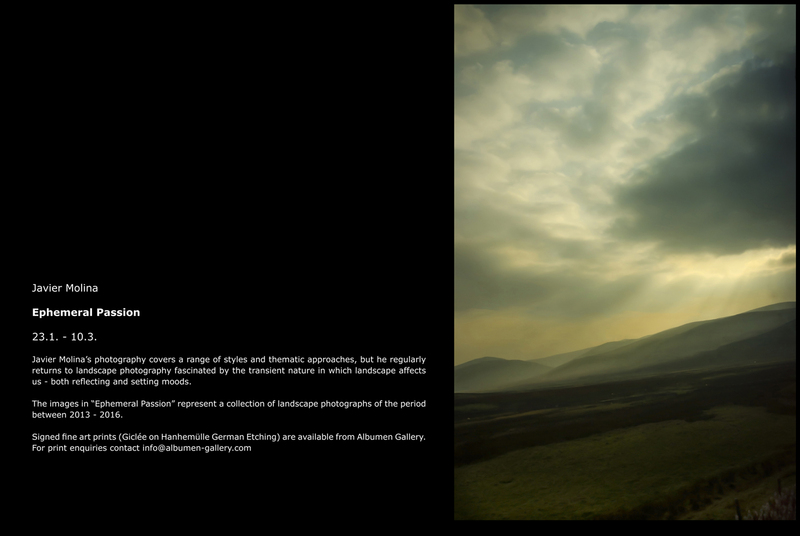 Stephan Schmid, curator of Albumen Gallery, fine art photography, has selected 50 of my landscapes. I invite you to visit the gallery: https://albumen-gallery.com. This on-line exhibition will be held from the 23 of January to the 10th of March. Wishing you all the best for the exhibition! Hope you have or will visit it!